The TRIBE is a global community aimed at narrowing the gap between creatives and employment by connecting, nurturing, offering work opportunities, promoting and showcasing global creative talent. The TRIBE have 5 fundamental values: Social Capital, Passion, Collaboration, Unity in Diversity and Sharing is Caring. 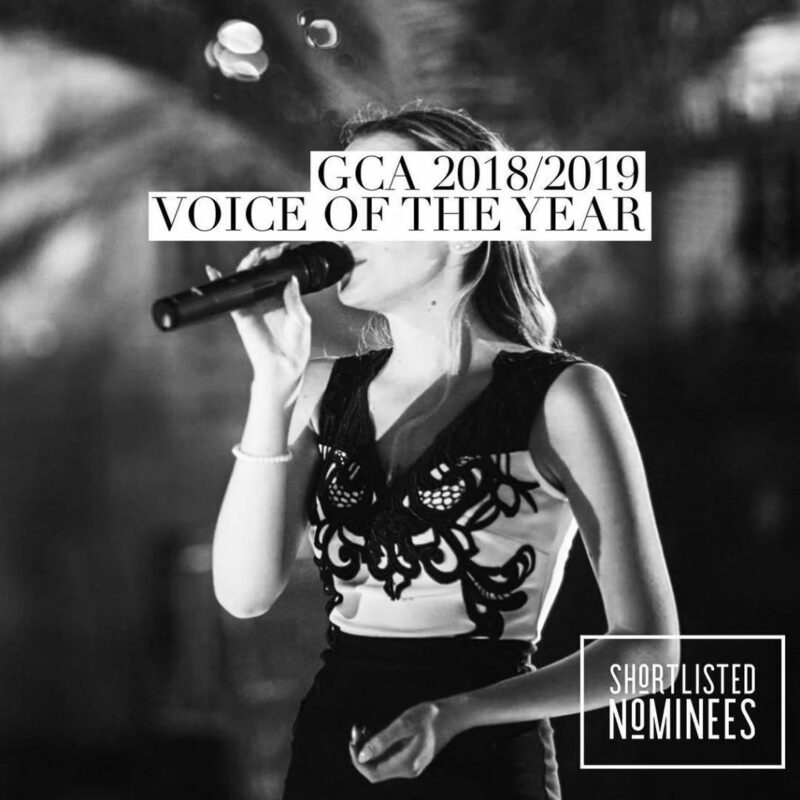 Shodement, in partnership with THE TRIBE is proud to announce The Global Creative Award 2019! A way of celebrating social capital, creativity without borders, and investing in ART, FASHION & MUSIC. The aim of the competition is to hunt for exceptional talent, invest and celebrate creativity without borders. The focus of the AWARD is on social capital, entrepreneurship, and collaboration. The TRIBE will partner up with Shodement and together they will bring you the ultimate Summer Party that will take place at Global 12 Festival 2019. SILVASTONE is a UK based Afrobeats artist and producer. His musical sound is created taking inspiration from his travels, west-African heritage and South-London origins. SILVASTONE will perform at Shodement Global 12 Festival which will take place at Cargo in London (Shoreditch) the 31st of August 2019. AFFIRMATION EP is available on all streaming and download platforms worldwide here. 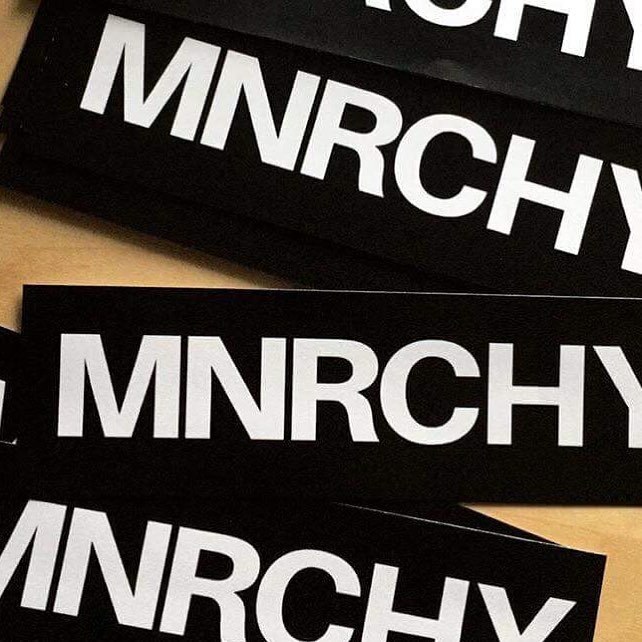 MNRCHY is not your traditional management company, label or platform. MNRCHY integrates every aspect of the music and entertainment industries to be the ultimate global hub for recording artists, producers, DJ’s and songwriters of different genres and styles. The aim of the MNRCHY team is the long-term success of their artists “putting their life, health and general wellbeing as the underlying force and inspiration behind each decision”. MNRCHY will partner up with Shodement and a group of MNRCHY selected DJ’s will perform at the Global 12 Festival which will take place at Cargo in London (Shoreditch) the 31st of August 2019. 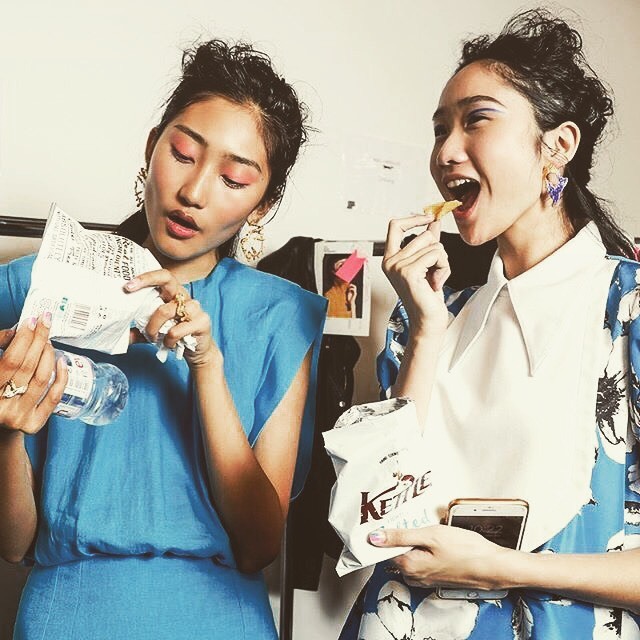 The KOL Social is an online magazine that promotes the concept of diversity in beauty, fashion and lifestyle. They will be launching with a print magazine soon. The aim of its team, constituted by Key Opinion Leaders (KOL) who are professional figures in the relative industries, is to engage all people of colour in a platform where they can share and fully embrace their cultures. They believe in the community power and their mission it to empower men and women and show them that they can be confident in their skin and appreciate how they look and who they are. The KOL Social will partner up with Shodement and together they will bring you the ultimate Summer Party, which will take place at Global 12 Festival 2019 in London. Talitha is an upcoming UK based singer-songwriter. 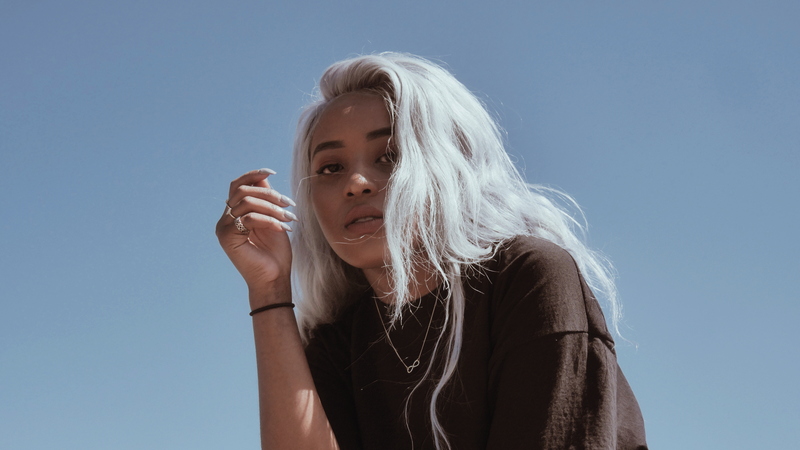 Her genre ranges from alternative RnB to pop and trap. Her latest official single “Over Here” was released in early 2019 and you can stream it on Spotify at this link https://open.spotify.com/album/58EyTnCqkAssXg84WGiKEy or buy the song from any other platform at this link https://song.link/i/1450109139. Talitha will be performing at Shodement Global 12 Festival which will take place at Cargo in London (Shoreditch) the 31st of August 2019. LonelyStar is an online music and fashion magazine. The focus of LonelyStar is on curating the latest sounds in alternative Hip Hop/RnB and UK music while pushing the culture forward. 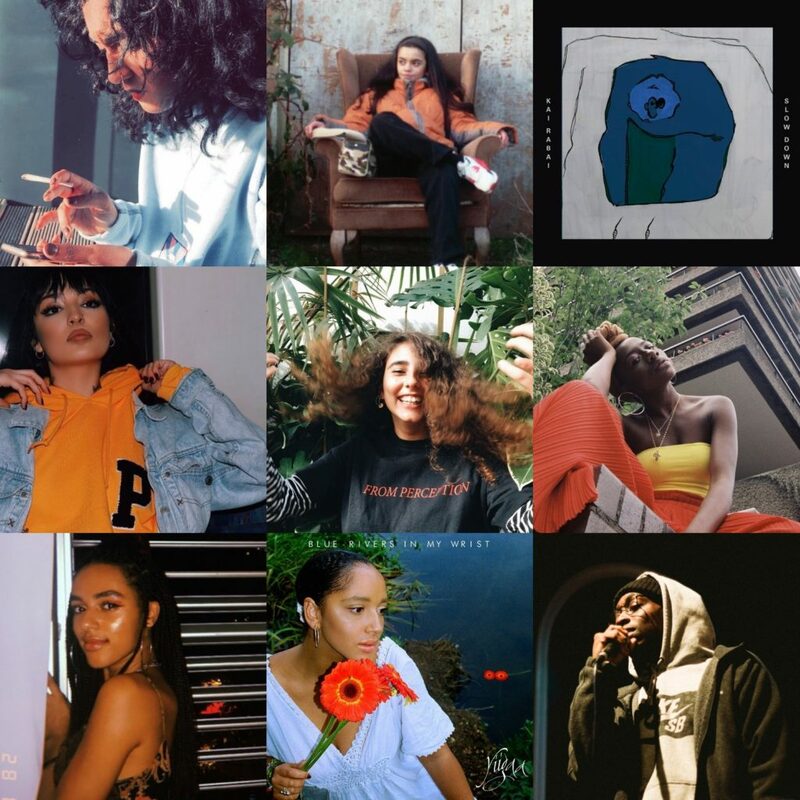 The online magazine presents five different sections: music, reviews, fashion, playlists and weekly star, in which a list of the writers’ weekly favourite songs is posted. Songs range from current ones of upcoming artists to others of more established artists. The LonelyStar magazine and its team will partner up with Shodement for the Global 12 Festival 2019. Don’t miss the “Lonely Sessions”, live acoustic sessions of UK based artists carefully selected for you by LonelyStar. This will take place at the Global 12 Festival at Cargo in London on the 31st of August 2019. Imagine Enterprise is a fashion brand founded by Aumkar Ladwa in 2017. Aumkar’s motto is “Find the Peace within your Chaos”. 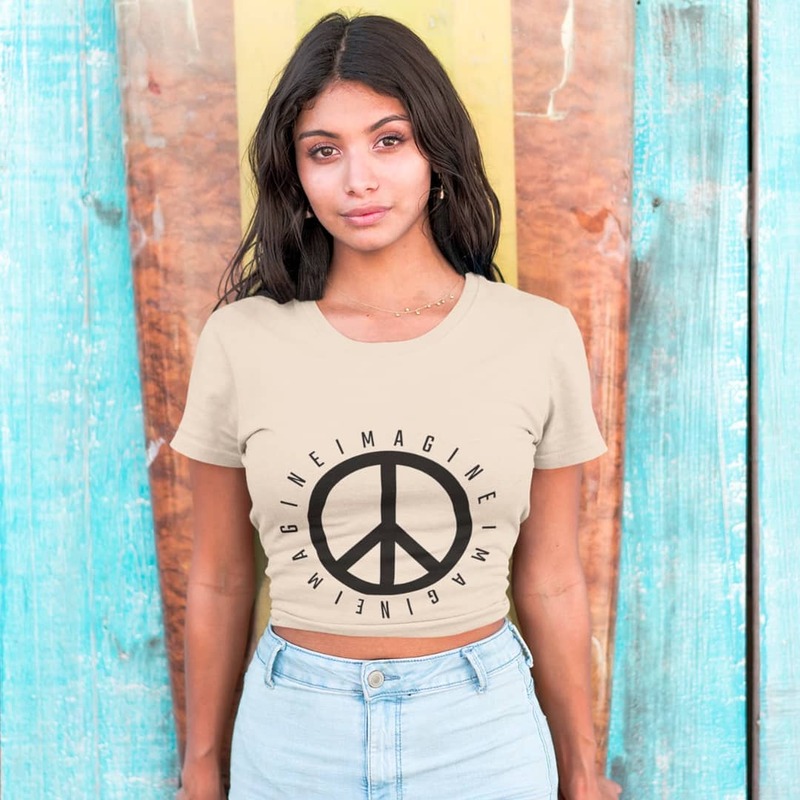 The logo of the brand is indeed the peace symbol surrounded by the word “imagine” repeated 3 times. He writes that all that he is trying to achieve it to spread GOOD-VIBES to the world through his ART. Imagine Enterprise will partner up with Shodement and the merch, which ranges from t-shirts, hoodies, cups, pillows, etc, will be exposed and sold at the Global 12 Festival on the 31st of August 2019 at Cargo in London.